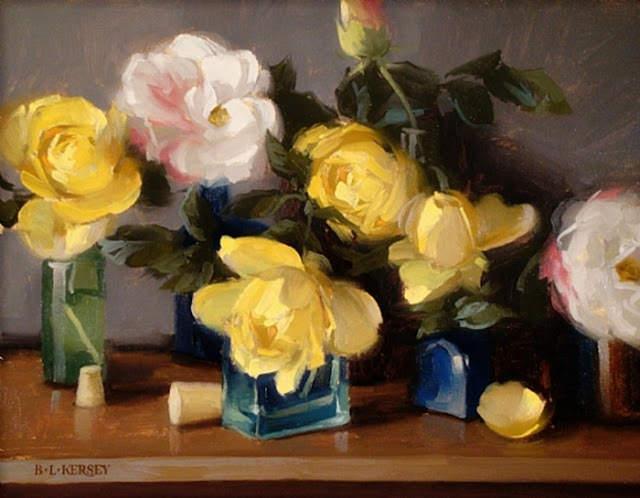 Home Canadian Artist Canadian Painter famous artist Flower Paintings Laurie Kersey Oil paintings Paintings Still life Paintings Still Life Paintings by Canadian Artist "Laurie Kersey"
Still Life Paintings by Canadian Artist "Laurie Kersey"
Laurie Kersey was born in 1961 in Canada and spent most of her youth on the move as her father used to raise horses and the family used to relocate frequently. 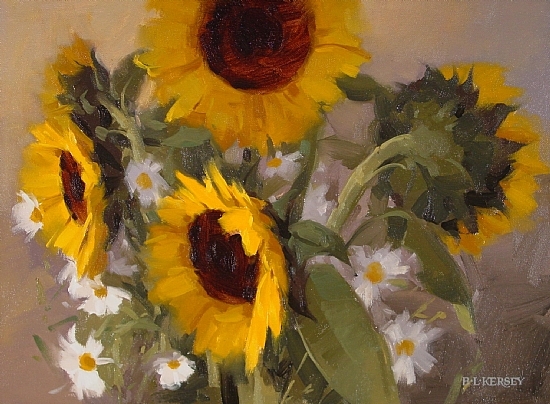 “I grew up in Ohio and went to school in Pittsburgh, New York, and Florida”, she explains. 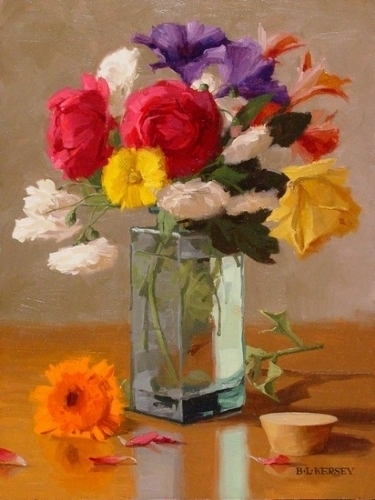 “Everywhere I moved I took my can of crayons”. 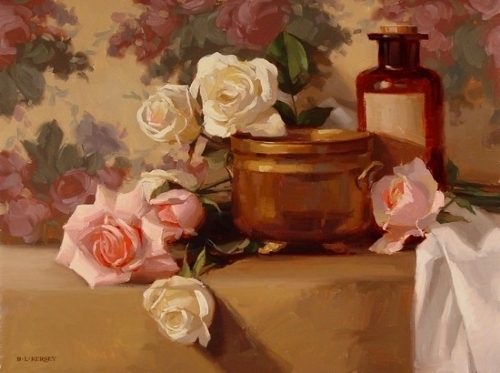 In the schoolyard, she heard a frequent request from the other children: “Draw me a horse!” At home, she observed her mother’s artistic pursuits. 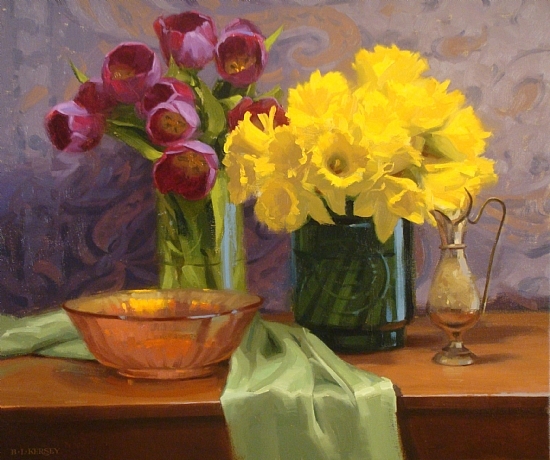 “Every Friday night, she had three friends come over and they set up easels in the kitchen to paint,” she remembers. 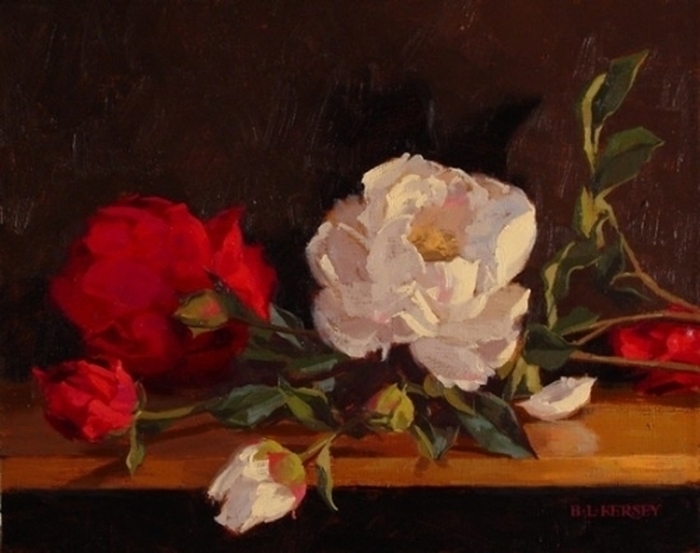 Her own identity as an artist was taking shape. She loves to paint still life’s, figures, horses, flowers and landscapes. 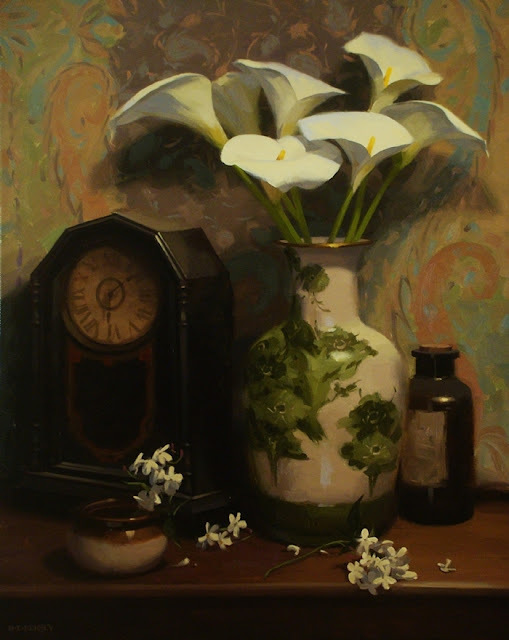 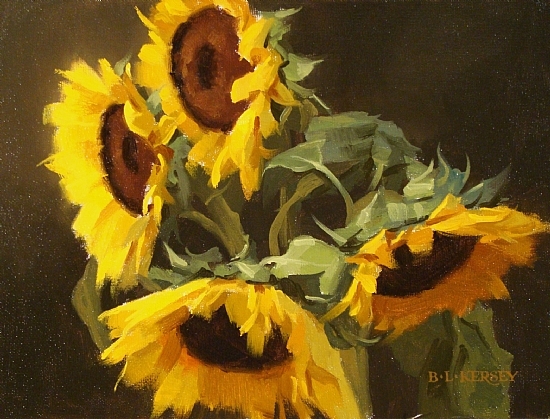 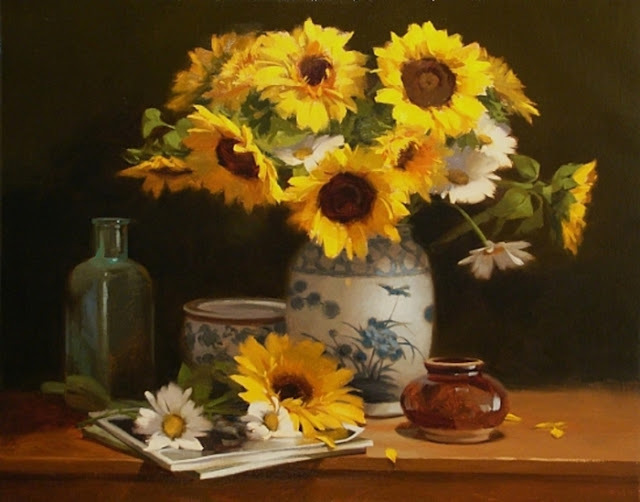 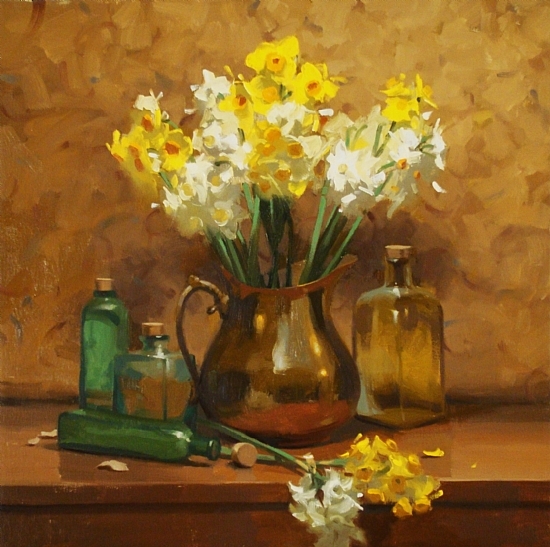 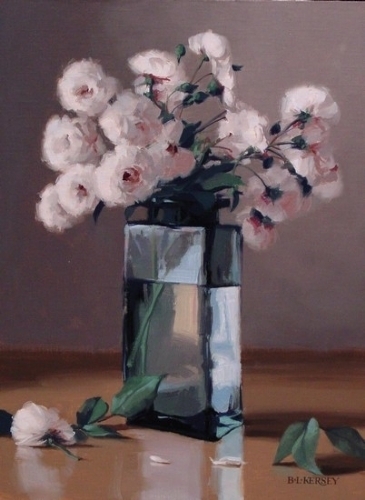 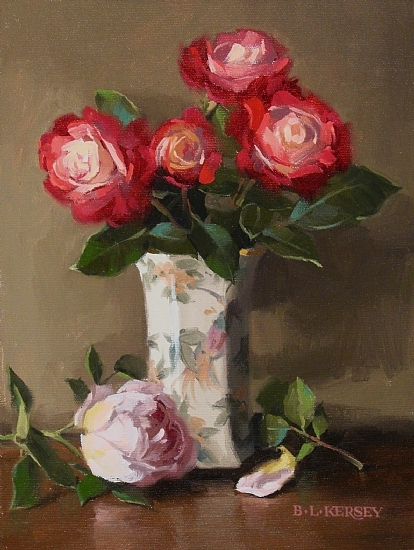 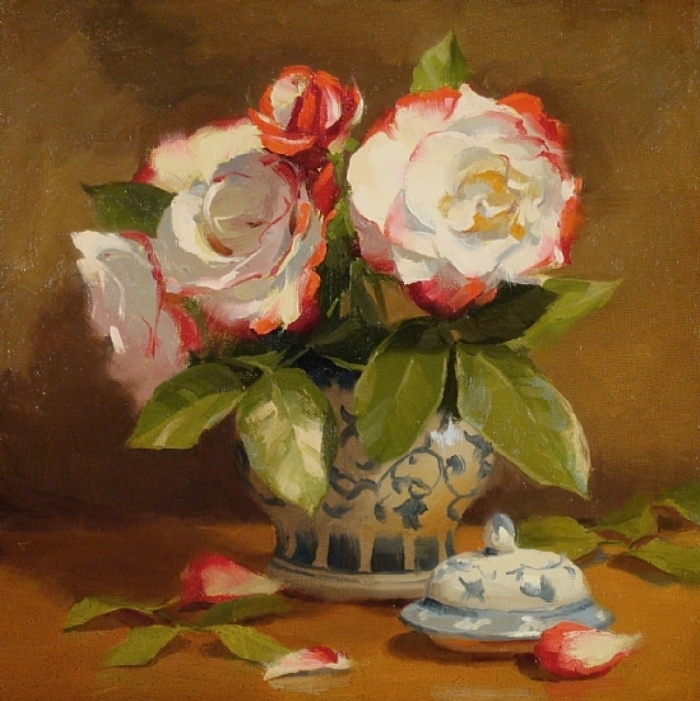 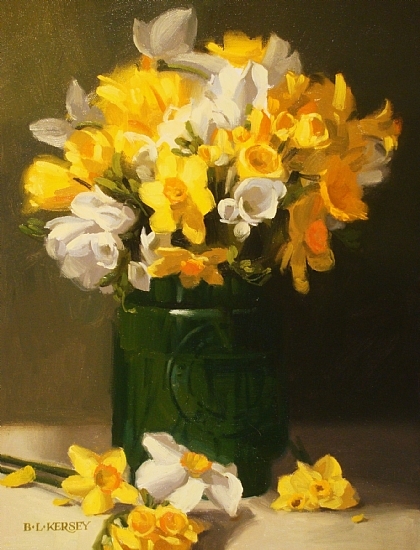 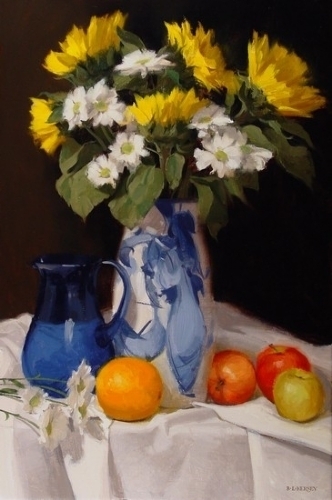 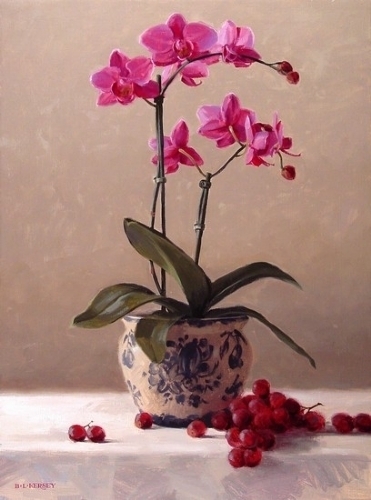 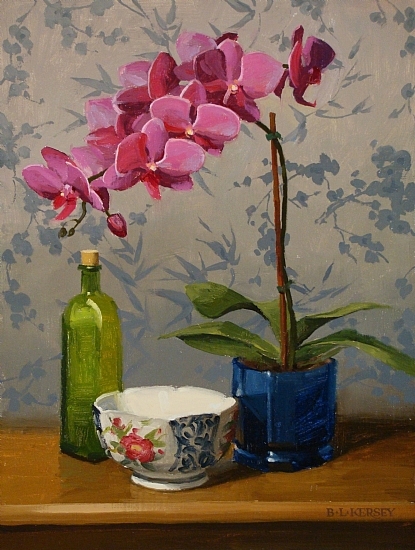 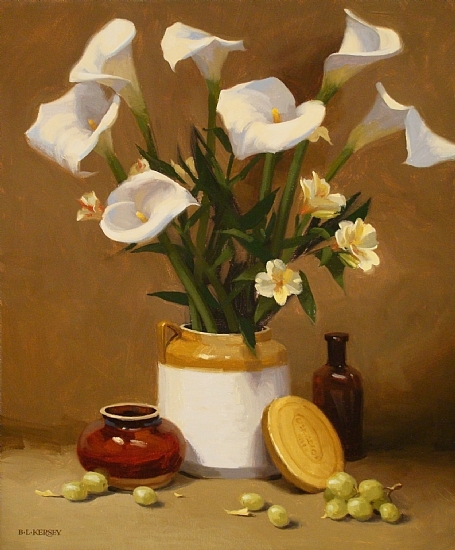 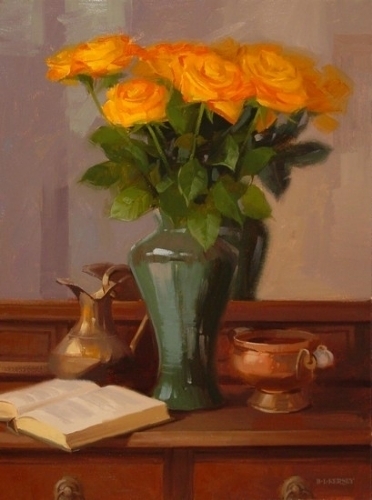 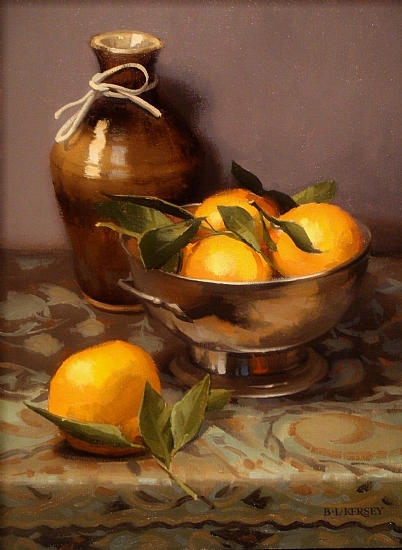 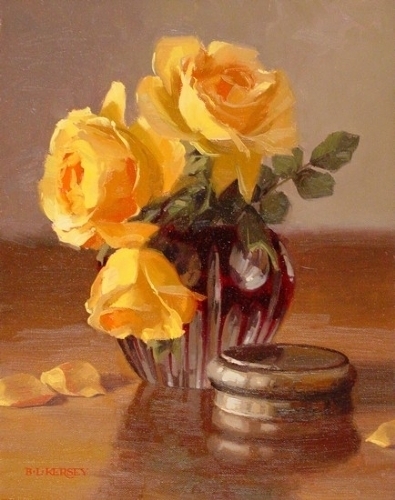 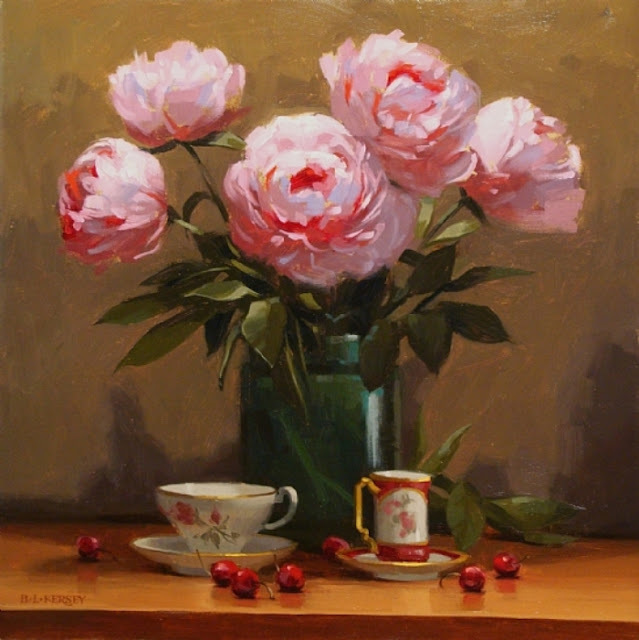 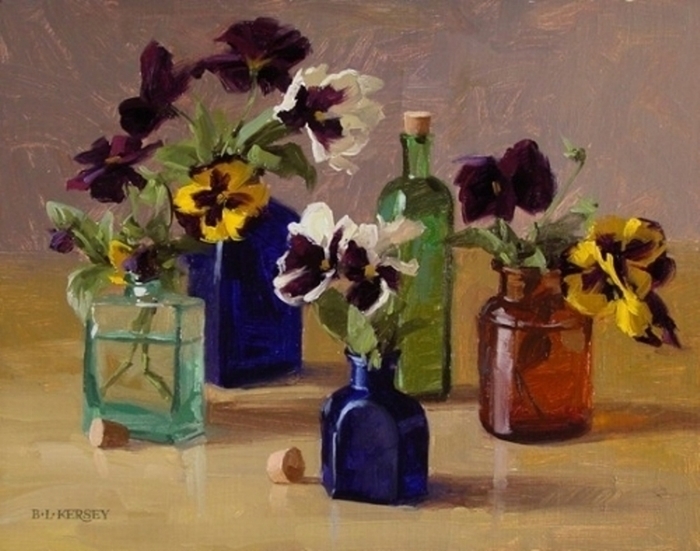 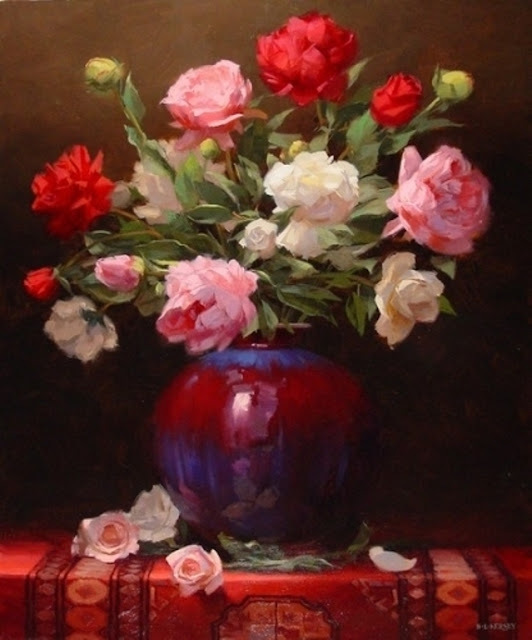 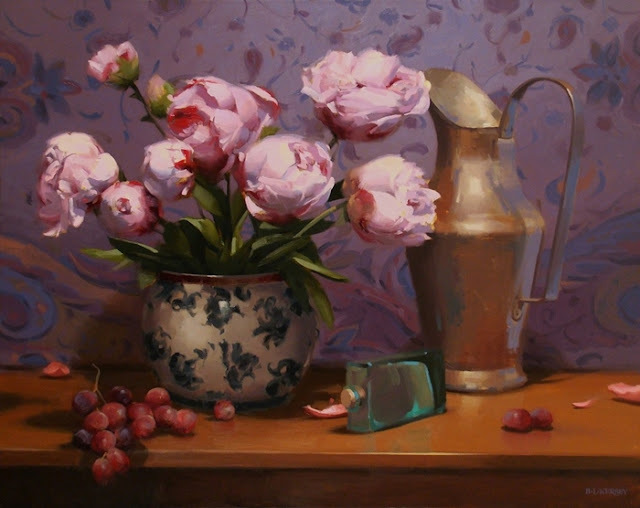 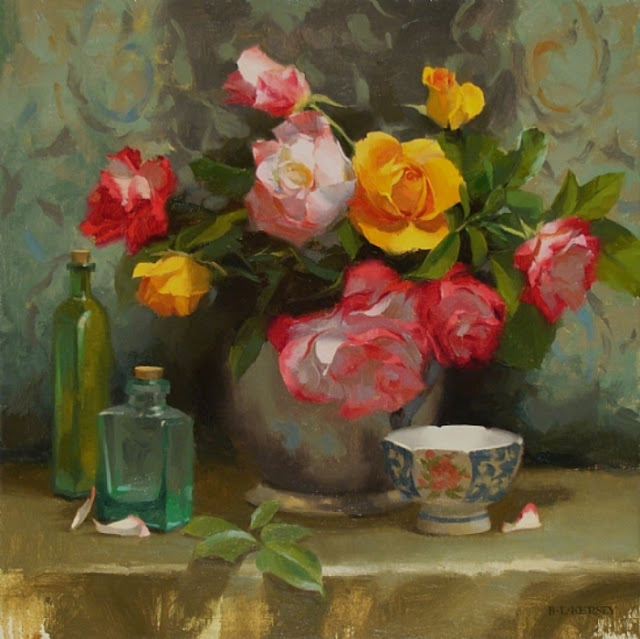 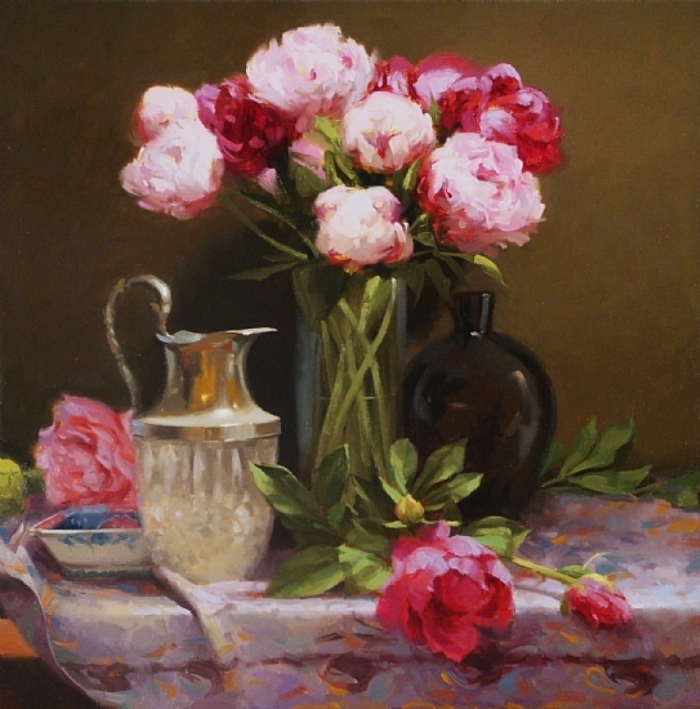 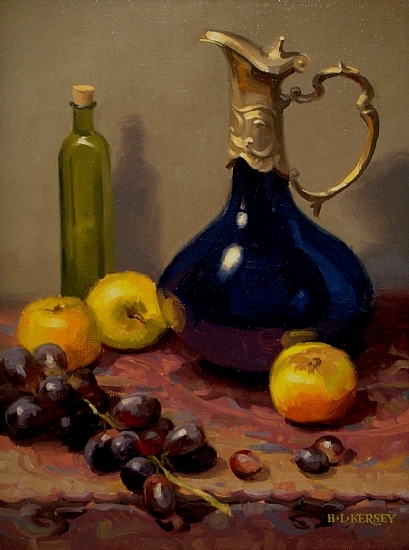 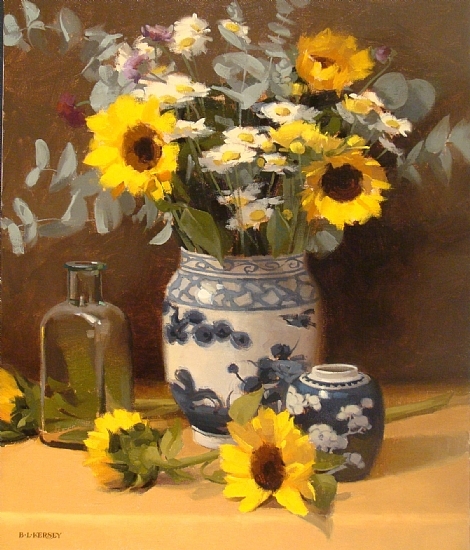 Some of her still life paintings can be seen here.